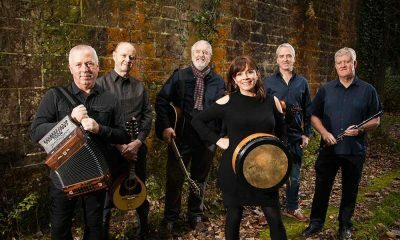 Pioneers of British folk rock, Fairport Convention celebrates their nearly 50-year musical legacy with a 7 CD box set for release on 28 July. 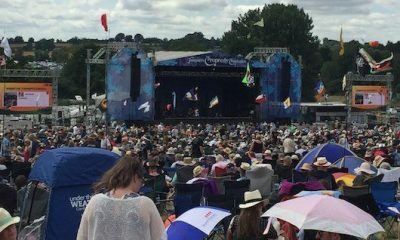 Texan singer-songwriter Jimmy LaFave who made many widely-admired Americana albums, died on 21 May 2016 at the age of 61. Canadian singer-songwriter Leif Vollebekk is one of those rare gems coming out of Canada’s creative hubs, with his album of soulful folk 'Twin Solitude'. 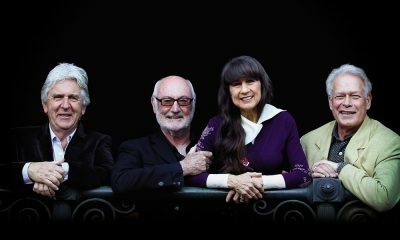 Bob Dylan guitarist Bruce Langhorne who played on 'Mr.Tambourine Man' and Dylan's Bringing It All Back Home album has died aged 78. 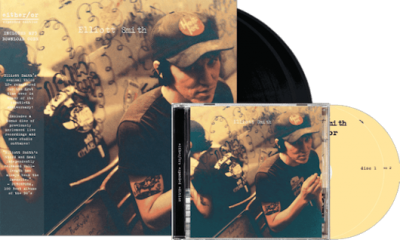 Elliott Smith’s major label masterpieces 'XO' and 'Figure 8' are getting reissued on vinyl for 7 April 2017 along with limited edition coloured versions. Mark Knopfler appears on singer-songwriter Pieta Brown's Postcards, just released on Lustre. 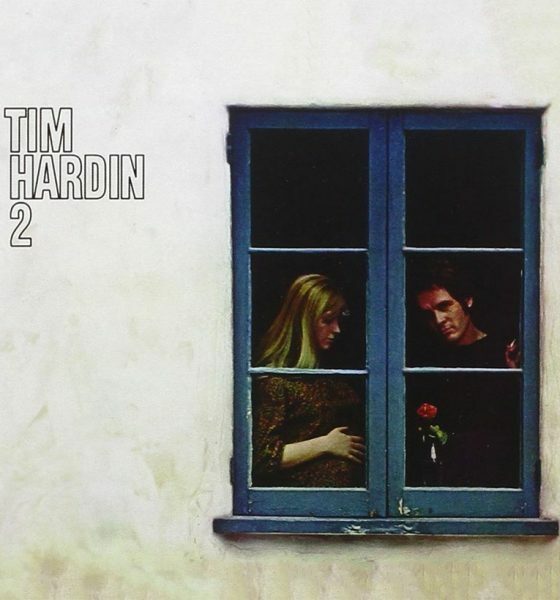 It follows her appearance on a North American tour of his.. 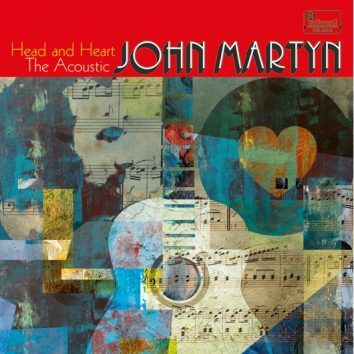 Celebrating a songwriter who bore his heart at every turn, ‘Head And Heart: The Acoustic John Martyn’ is due for release on 28 April. 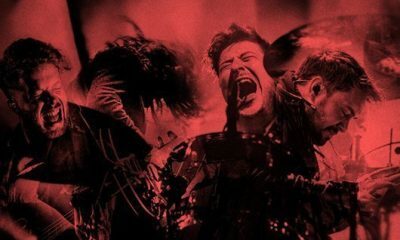 Released on 3 February 2017, ‘Live From South Africa: Dust And Thunder’ captures Mumford & Sons on one of the most exciting tours of their career. 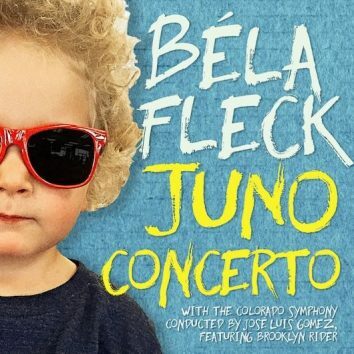 Celebrated banjo player and 15-time Grammy-winner Béla Fleck will release the album Juno Concerto, named for his son, on Rounder on 3 March, 2017. 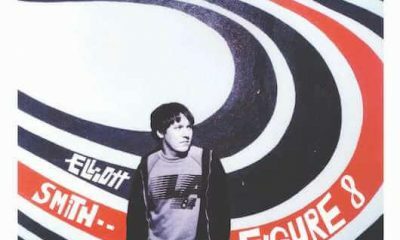 Elliott Smith's classic 1997 album Either/Or will receive an expanded reissue for its 20th anniversary via a two-disc CD and a double LP version to follow. 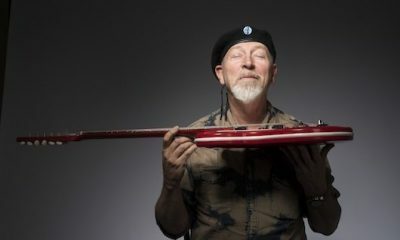 Richard Thompson will be the recipient of the Lifetime Achievement title at the second annual UK Americana Awards in February, 2017.
uDiscover drops in on Fairport Convention's annual shindig, Airport's Cropredy Convention, to watch the band, co-founder Ashley Hutchings and others. 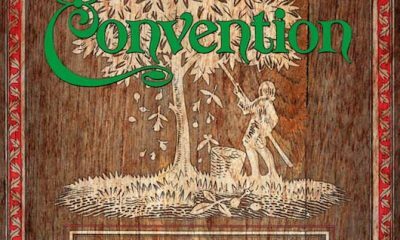 Watch Kylie's interview with Rosalie Cunningham from Purson about festival memories, musical guilty pleasures, Genesis & more at Ramblin' Man Fair 2016. 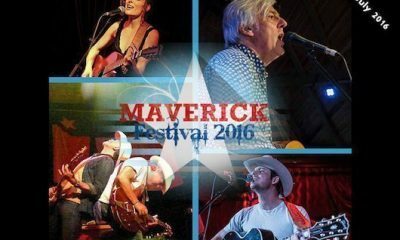 Roots music of all persuasions shone at the Maverick Festival in Easton Farm Park in Woodbridge, Sussex, England this weekend. 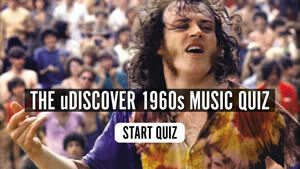 Read uDiscover's review. 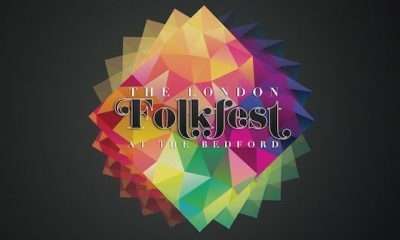 Dozens of notable new British talents were on display this weekend at the London FolkFest 2016 at the Bedford in Balham.